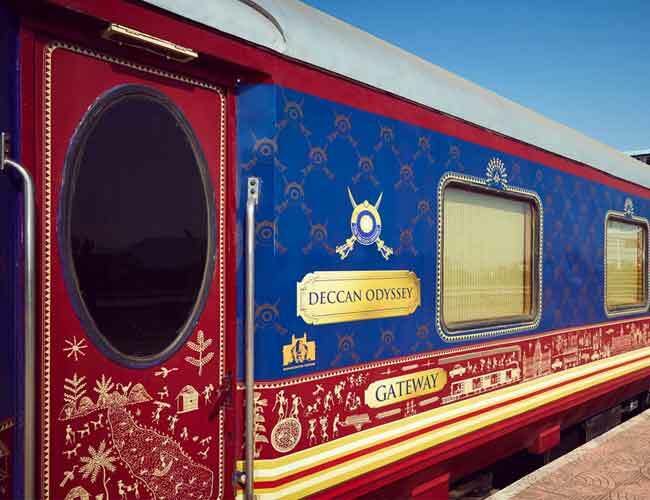 The luxury trains with aesthetically designed Air conditioned saloons assure you bundles of experiences which will surely surpass your expectations. 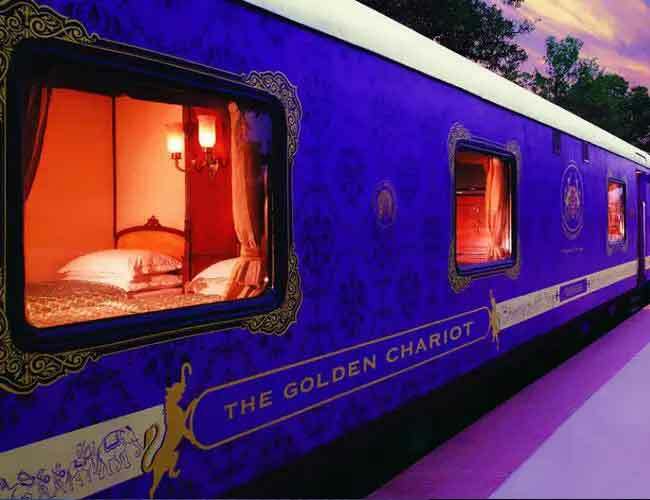 The most promising destinations in India are included in the versatile tour packages aiming at the global travelers keen to have a luxurious journey getting transformed into a lifetime experience in this magical land. 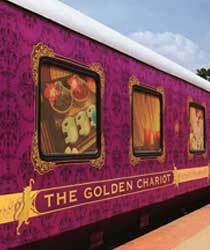 Winner of 4 National Tourism awards from Ministry of Tourism, Govt. of India. 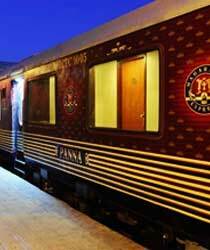 Indian Panorama takes the pride of being the official agent of the World’s leading Luxury Train “Maharajas' Express”. 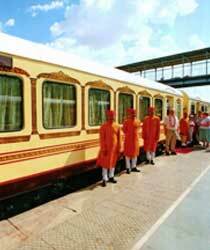 The Luxury Train offers you a journey with unmatched services and facilities through the top notch destinations of India making you travel back to the time of Great Kingdoms in India. 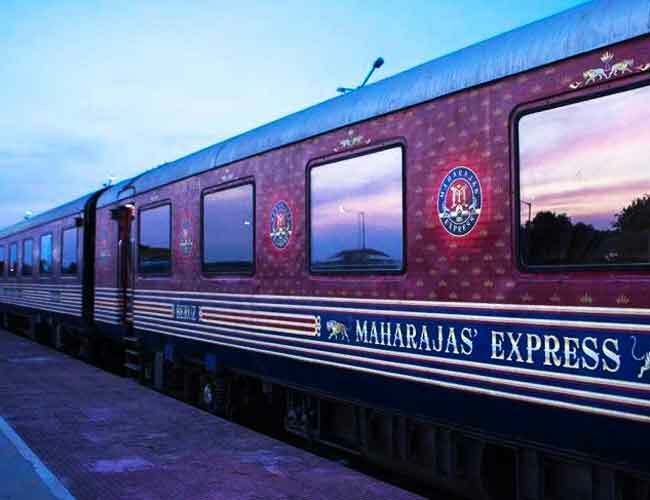 Altogether, a journey by Maharajas' Express is a life changing experience for the global travelers desirous of exploring the reasons for Why Is India Incredible ? 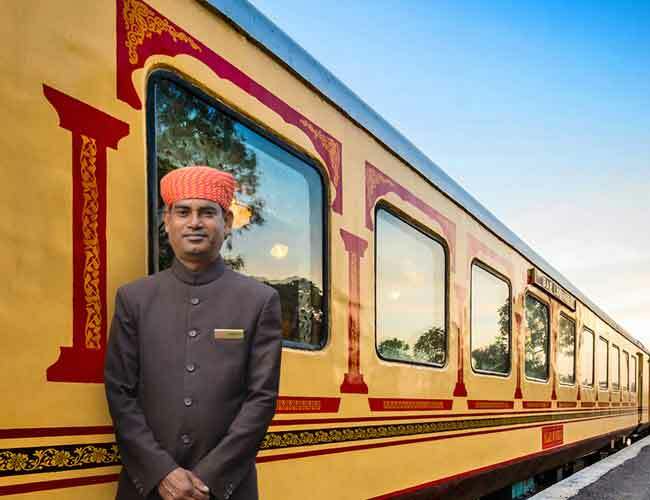 Each of our Tour Planners at Indian Panorama has specific knowledge of a different region of India, and we will allocate your enquiry to the most appropriate member of our team. For Daily Updates, stay tune with us in social medias. 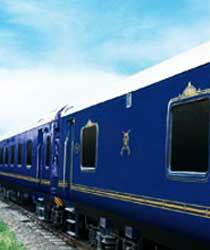 copyright Indian Panorama all rights reserved.